Want to challenge your brain and solve puzzles In a new way? 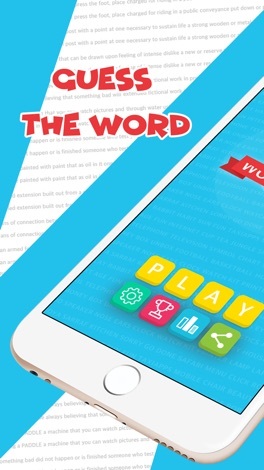 DOWNLOAD WORDCUT now and enter the game, Become the master in solving puzzles and have fun too! Remember you're going to do this in hard mode! 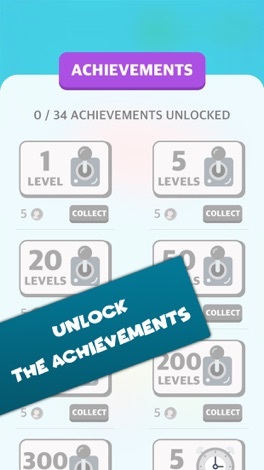 Pass each level and earn some COINS to use HINTS! 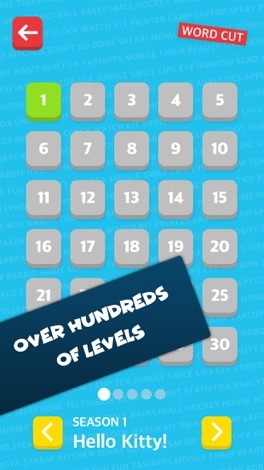 • Over 150 levels to enjoy! • Three help ways to make it easier! • The Eye: To discover a letter of the word! • Skip: Skip the level, stop bothering yourself! • Dictionary: View word definition, helps you out more often! • No connection required to internet! So don’t be worried about net connection you can play it everywhere! • Fully Supported on iPhone and iPad and iPhone X! • iOS 11 fully supported. • Updates will be applied time to time with new levels! 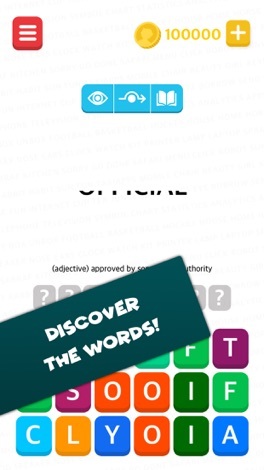 • A new way to solve puzzles, it's not a crossword game. • Get a cookie and get yourself comfortable. Start enjoying! 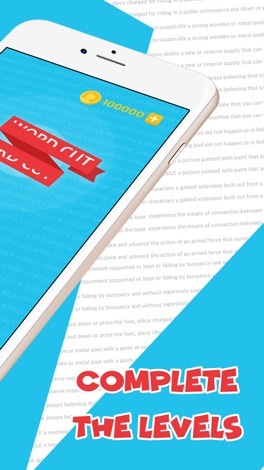 Word cut is designed and developed by TikoApps team, all rights reserved. NOW Start to challenge yourself! This App is a 3D boxing game with physics. How to play -Game is determined by the only knockout. -1R is 60 seconds. -There is a watch mode of AI vs. AI. An escape game about a kitten. You can tap the screen (or do something) to solve various mysteries, and lead the kitten to the exit. Added 20 new stages as season 2. Added hint function of secret kobans(coins).